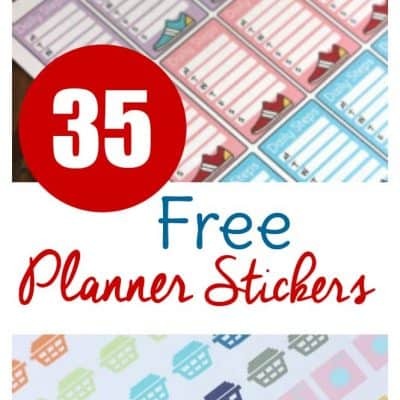 35 Free Printable Planner Stickers! 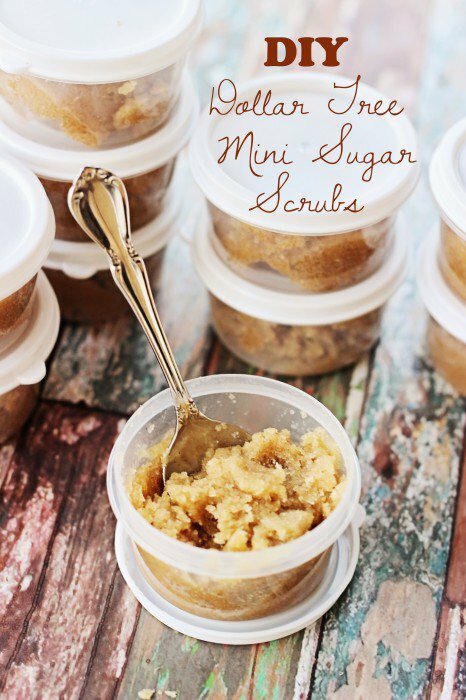 Dollar Tree DIY Sugar Scrub Recipe: Thoughtful Gifts on a Budget! 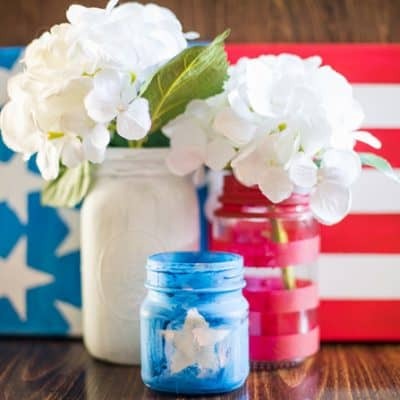 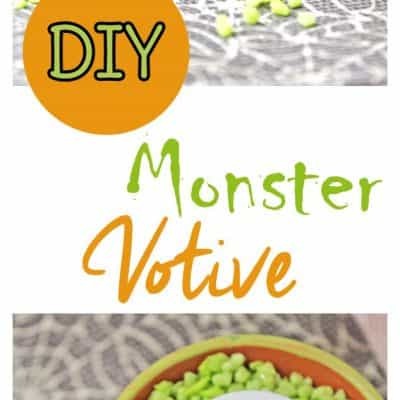 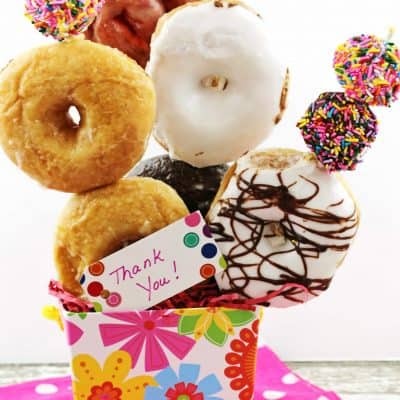 DIY Dollar Tree Decor: Make Dollar Tree DIY Centerpieces! 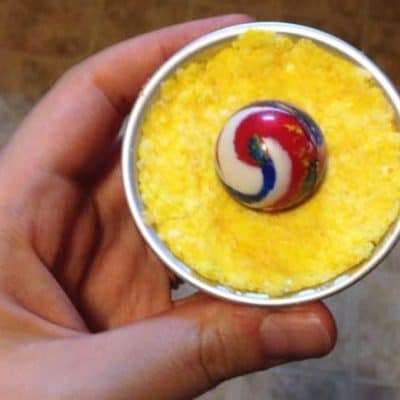 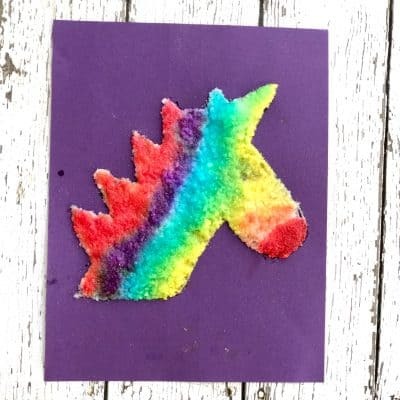 Make Surprise Bath Bombs with Toys Inside! 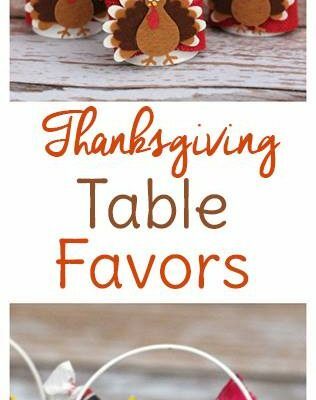 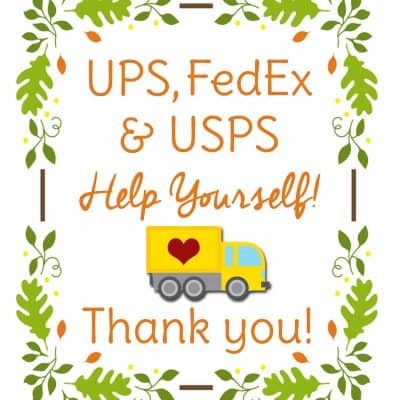 Edible Thanksgiving Table Favors to Make with Kids! 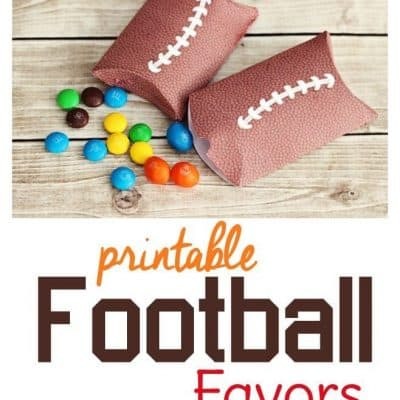 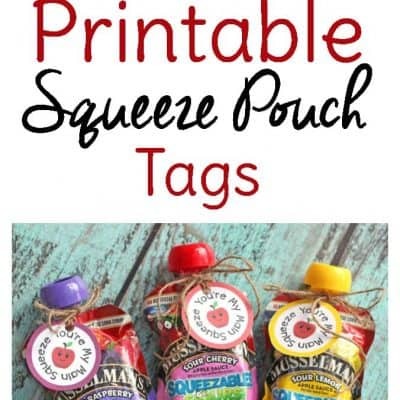 Free Printable Football Party Favor Boxes!